Let’s face it, I’ve been to a lot of track stadiums. Indoor track has it’s quirks, ranging from different laps per mile. But the outdoor ones should be a standard 400m or 440 yards 4-laps-per-mile. Read my article on the 4 ways to build a 400 meter track. 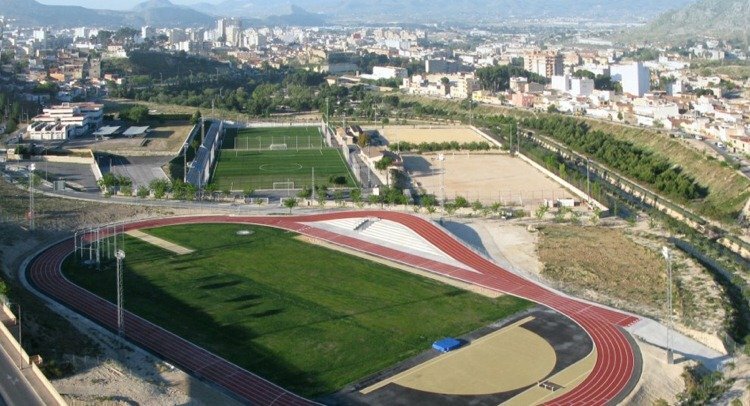 One of them is the IAAF Track with two curves of equal radius measuring 36.80m and two straightaways measuring 84.39m, not 100m as people might think. How about the Kalgin Koch Mini-Track in Anchorage, Alaska? 84 meter track, or 19 laps to a Mile? So here are 3 of the top weirdest tracks… and yes, I’ve been to one of them. 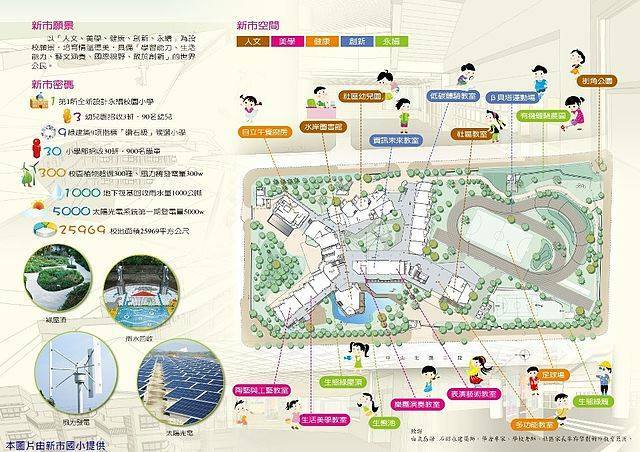 Taiwan’s first sloping running was built in Aug 2013 at the Xinshi Elementary School in New Taipei City’s Tamsui District. Read: Elementary School. Must be nice to have sponsors or money. 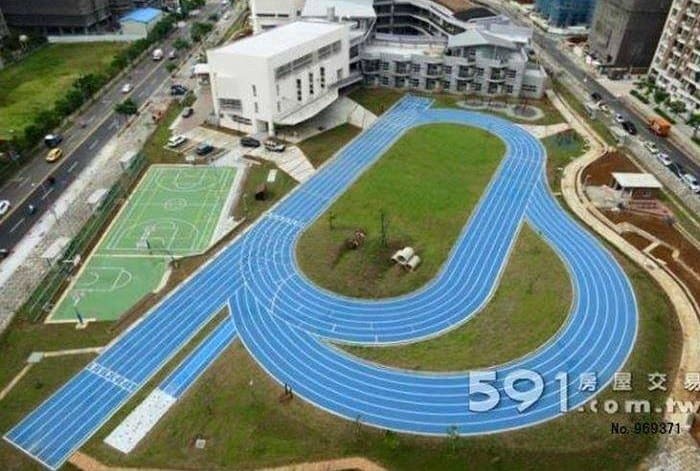 This track even features a straightaway 200m! Cal Berkeley used to have that before the tennis courts were installed. This overhead shot does not do justice. The outer ring is actually a slope for hill workouts. This is not a Photoshop. 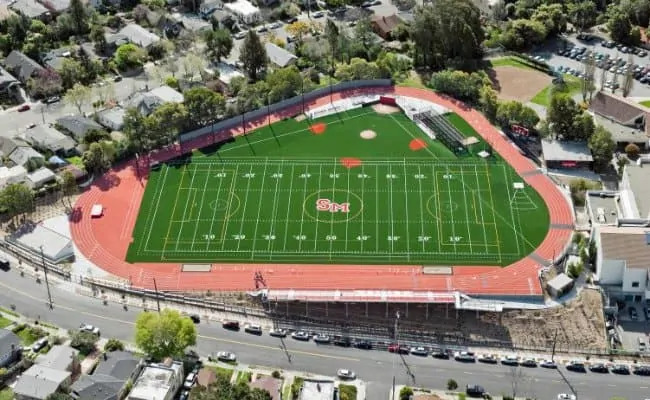 This is Saint Mary’s College High School in Berkeley, California. At least the 100m is a straightaway! This one is in Alicante, Spain. For the full article, click here for the full article and more pictures.